I had an amazing week. I traveled to Pensacola to rebuild broken bridges with some great people. When I left sixteen years ago I had no idea that Liberty Church would grow into one of the largest multi-site churches in the USA. Buford Lipscomb and his son Josh, a great crew of leaders, and a church full of some great people are focused on reaching their world. Also, I was able to attend a ground breaking for Globe International, the mission group I served for eighteen years. They are also making a huge difference in our world. Director Doug Gehman is a very educated, smart missional practitioner who enjoys surfing, and investing in the next generation. Globe is made up of a great support staff and many of their missionaries are long term, some spending over thirty years on the field. This speaks both to the commitment and quality of the people serving, and to the training they received. Many graduated from the first Liberty Bible College(not confused with Liberty in VA) located in Pensacola. Bob and Beth Bishop the first leaders of Globe invested their lives reaching, teaching and training and releasing young and not so young men and women. Doug and team are continuing to enlist, train and deploy people to the nations. My trip was exciting. On the plane I met a man and had a great conversation discussing his commitment to raise his kids. The next day I met RC. She owns a Coffee house on Navy Blvd. Seems she is having to close the doors two days later. I was able to spend about forty five minutes with her. Answering questions, encouraging her, and praying for her healing. Later, I met Rob, a friend who pastors Coast Community in Gulf Breeze. We had an amazing time together and prayed for our waiter. 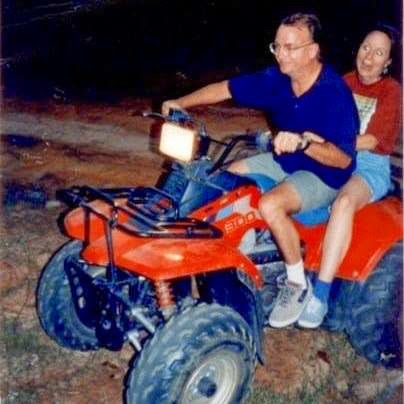 As we prayed I had a picture of my wife holding on to me as we rode a four wheeler. I explained what I saw. He said, “This means more than you know.” Seems he and his wife to be were heading to NYC for an adventure. She was nervous about the trip. I told him to mention that a balding guy told her to hang on. I was also able to pray for Rob and had a strong sense Joy was coming his way. 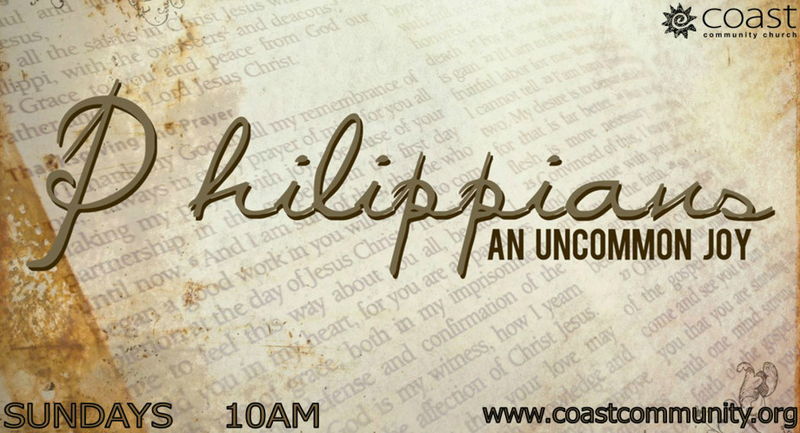 It was interesting that his new series was starting the next Sunday…An Uncommon Joy. I then went for a walk looking for Alonzo. Pattie and I were is Pensacola last year. We met Alonzo, a homeless man in distress. He was depressed, had several illnesses. We spent some time with him and in the end I hugged him until we both wept. This year i went to the same park to see if Alonzo was there. I met another homeless guy and asked if he knew him. He did, and said he’d tell him I was waiting in the park. I noticed another guy sitting on a bench so went and sat next to him. He had had 3 stokes and was very discouraged. “I’ve worked all my life. Now I’m homeless.” We prayed together. Much more transpired between us. He left challenged and encouraged. He knew it was a defining moment set up by a loving Father, and it was a call for him to come off the streets. The big wow in this story is the love of our great God has for a homeless prophet. 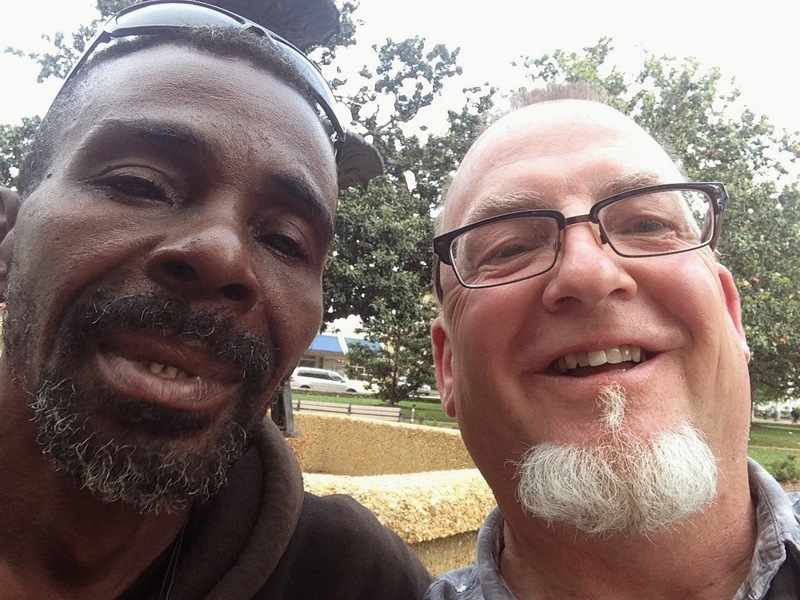 He reached out to a humble homeless man sleeping on a park bench. Get this, He woke him up thirty minutes before I arrived at the park and then beckoned him toward wholeness. Awesome! Several other encounters over the few days were filled with with small and large encounters where I was able to encourage and pray for people. 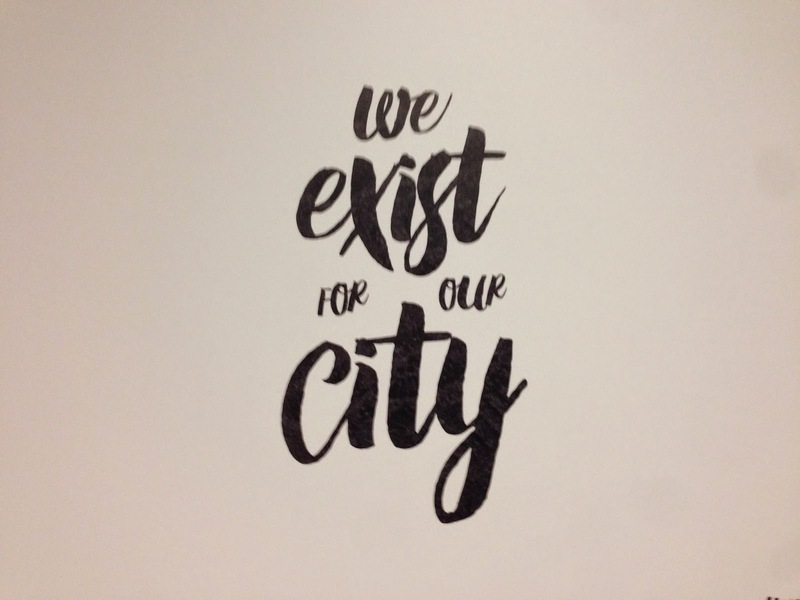 I’ve noticed since returning to Ohio that we pray for a lot of people at the Dayton Vineyard. It’s the norm. Have an issue, we pray. Need encouragement, we pray. You have pain in your body or emotions, we pray. Maybe that’s why we see people healed, helped and encouraged. I was invited to speak for a few minutes at the end of a lunch with some amazing missionaries and leaders. I simply reminded us all to remember to spend time with Jesus. He is what’s most important. He is the one who makes all things possible. When He is our delight, we receive Him the desire of our heart. Receiving Him we have all we need. At the end I prayed and invited the Holy Spirit to come and rest upon us and to draw us to Jesus. It is always The Holy Spirit’s delight to do so. It was an honor to be honored by some great people in Pensacola. I am most grateful. Flow, encounter after an encounter all in a week with no agenda. Amazing love. Amazing Jesus. ← Whew what a month!